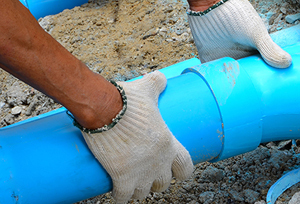 Our Mountain View sewer repair professionals understand that one of the essential parts of any residence or business is the sewer line. This line, when blocked can often a result in sewage overflow, which floods floors in the kitchen, bathroom or basement. When this happens it is time to call for a sewer repair in Mountain View specialist. We specialize in Morgan Hill and Mountain View sewer repair and understand the need for prompt action when this occurs. We are proud to offer experience, equipment and personnel to make a sewer inspection and take care of any sewer clog situation. In addition, we have a 24-hour sewer repair emergency service and can have someone at the site to make a sewer inspection within minutes. A sewer clog can be caused by a number of things such as tree roots, broken pipes, storms, paper products, kitchen solids, foreign objects accidentally flushed down the toilet and a number of other things. Our highly trained Mountain View sewer inspection professionals can insert a camera into the line and determine exactly what the problem is. If you think you have a problem, then please do not hesitate to give us a call at (408)215-4612 or visit us at 3043 Meridian Avenue Ste. 29, San Jose, CA 95124 today. There are a number of ways to repair a sewage overflow problem. 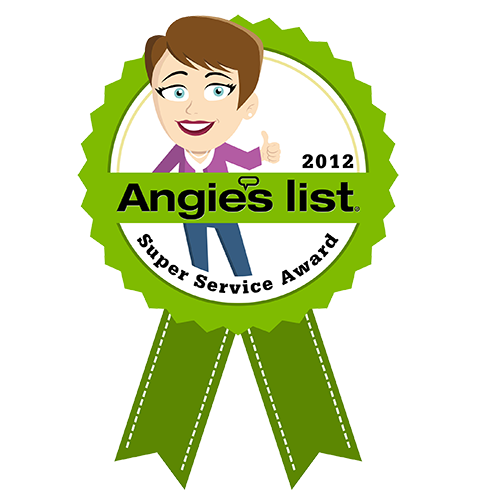 If the sewer inspection shows the line is in good condition, only a sewer cleaning may be necessary. This type of sewer repair in Mountain View and Los Gatos is done by inserting a cable in the line to dislodge the blockage and then flushing it out. 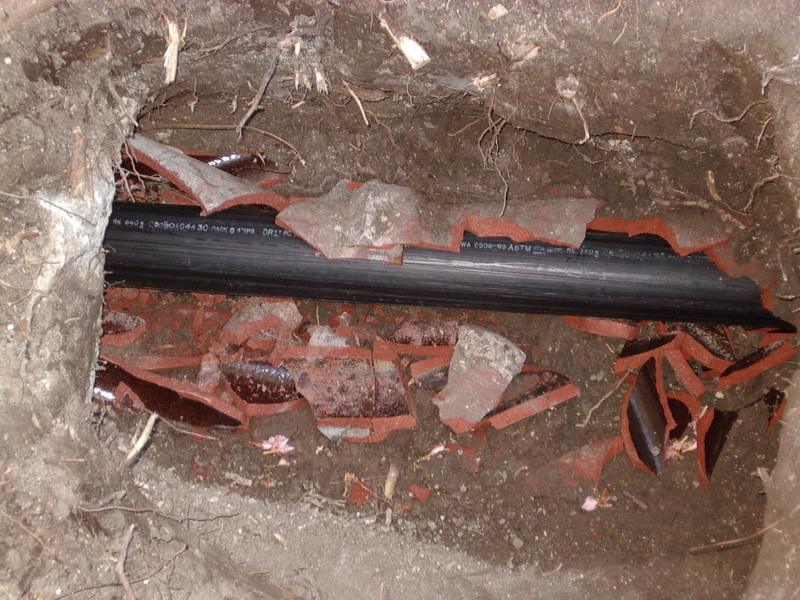 If the sewer line is blocked by tree roots or has a broken pipe, a replacement is necessary. If a Mountain View sewer replacement is necessary, there are two methods available. These are called trench and trenchless. Many people prefer the trenchless method, which does not require digging up a lawn, parking lot or any other surface. We will be happy to discuss these methods and help you decide which one suits your needs. 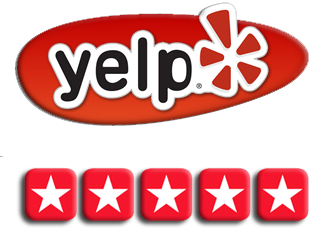 We are proud of our many satisfied Mountain View sewer repair and sewer replacement customers who know we guarantee our work, have highly trained sewer professionals, use only the latest equipment and are available at any hour of the day or night. 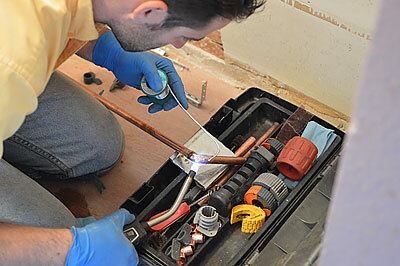 We will be happy to answer any questions you may have regarding sewer cleaning, replacement or other plumbing problems in your home or business. 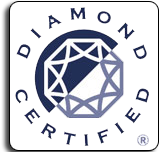 In addition, we offer free estimates and reasonable prices. 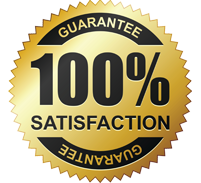 So if you need any kind of Campbell or Mountain View sewer repair, then please do not hesitate to give our reliable company a call.